Choosing the right wedding photographer is a very important decision and can be very daunting if there are a lot of photographers in your area. 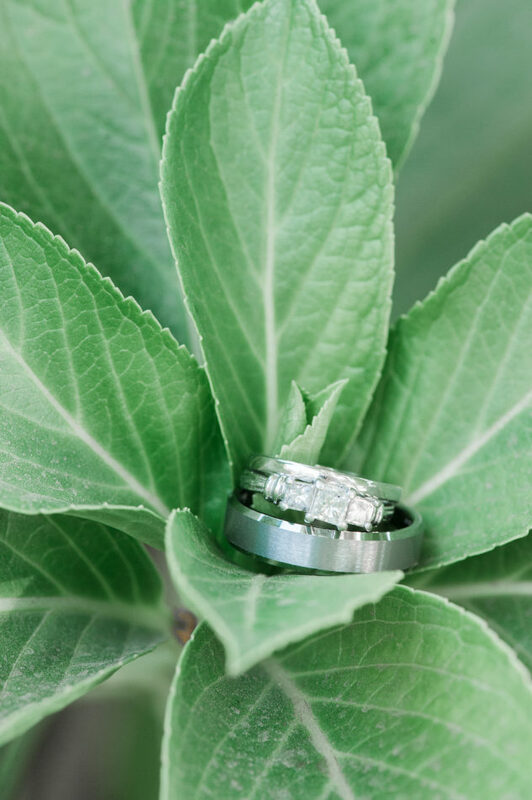 Do you feel overwhelmed when searching for a wedding photographer? Do you need help figuring out which photographer to go with? Are you concerned about your budget and not sure which photographer to choose? If you answered yes to one or more of these questions, then hopefully what I am about to write will be helpful for you. Tip #1: Find a photography style you like. Do you like light and airy images, images that show emotion, candid photography, dark and moody images, more posed images throughout the day? What sort of style works for you? To help figure this out I recommend that you look at websites and Facebook pages of photographers in your area (or even out of your area). Once you have figured out what style you like and find photographers who create that style, then contact those photographers and ask them to see full day wedding galleries. 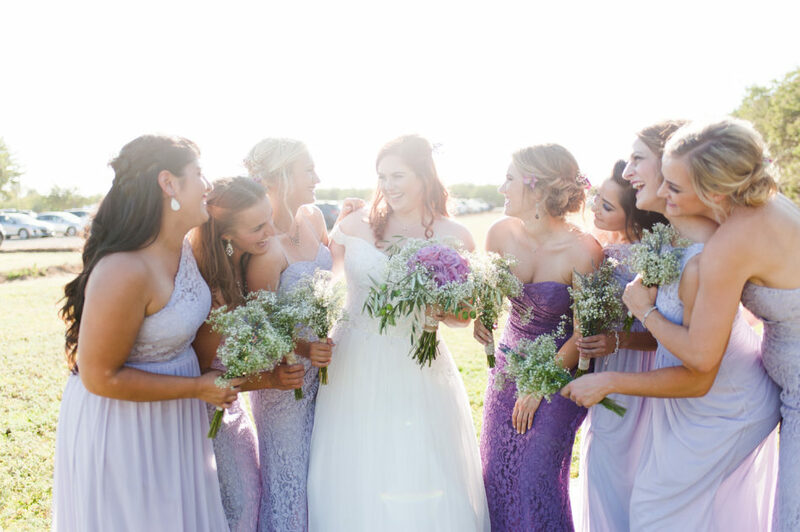 Tip #2: Ask to see a full wedding gallery. 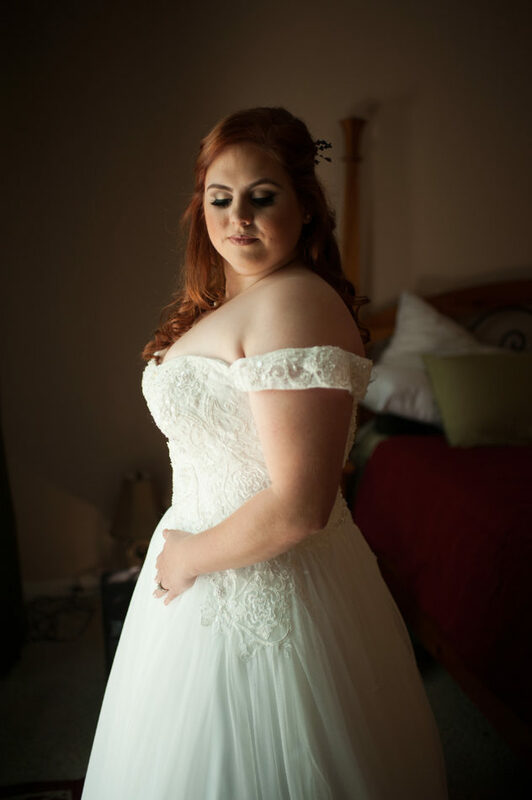 I ALWAYS recommend that potential brides look at photographers' websites and ask to see a full wedding gallery. 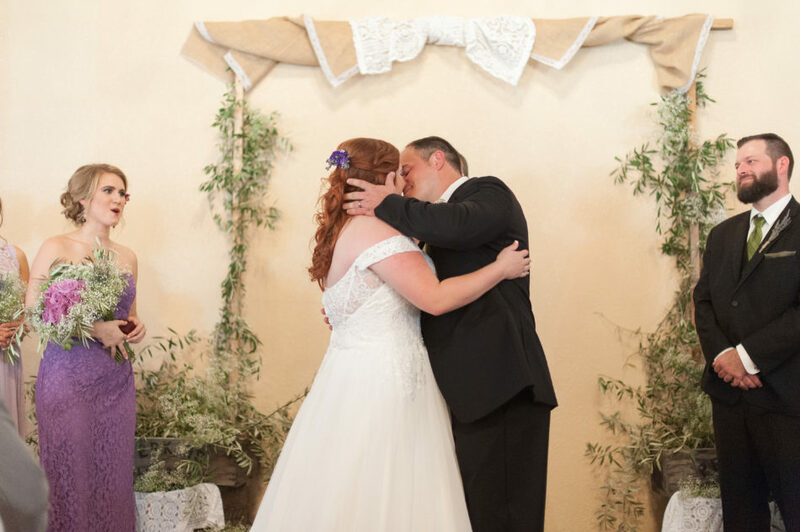 Any photographer who is looking out for your best interests, and their own, will be willing to show you a full wedding gallery, either in person or online. If the photographer refuses to show you a full gallery, then mark them off your list and keep searching. As a photographer, I WANT clients to ask to see a full wedding gallery- for both inside and outside locations. This allows me to showcase what I do on a wedding day and gives my potential clients an idea of what their images will look like. This helps me attract clients that I know will be happy with the images they receive. Tip #3: Ask for packages and pricing information. When you ask for pricing and package information, know what you want. Do you want digital images only? Do you want a second photographer to photograph on the wedding day? Do you want an engagement session? Do you want an album or prints? Some photographers offer only one package, while others may offer a variety of packages. 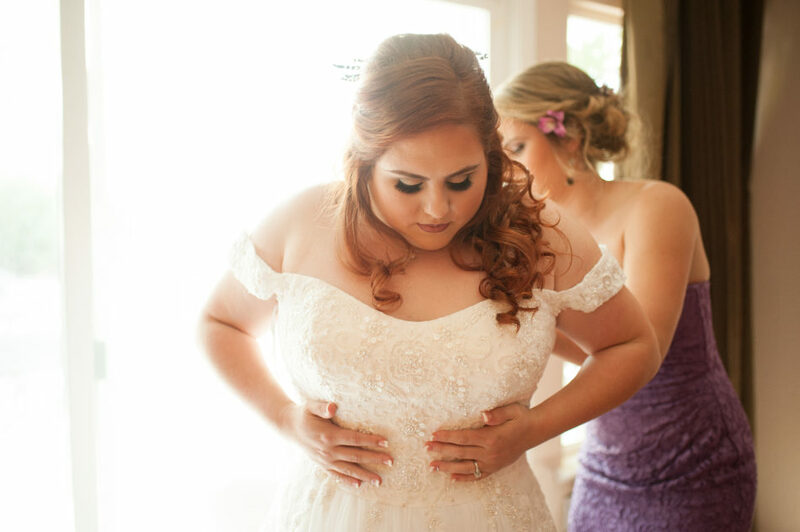 I myself include a custom wedding package that allows clients to add on time, services, or products AND I also offer standard packages that include albums, a second photographer, and full day coverage. This gives clients the option to create their own package or go with one I already have set up. Tip #4: I really like this one photographer, but I'm on a budget. What do I do? As a person who has had to be very budget conscious at different times in her life, I can tell you that I understand the struggle. It is so difficult to try to save up, cut costs in different places, and really, really want something you cannot afford. Here is some advice for you: do your due diligence. If you are stuck choosing between the less expensive photographer whose work is just okay and the more expensive photographer, whose work is really, really good, then research the heck out of them both. Ask to see another gallery (or two! ), check reviews online, and ask friends if they have any experience with either photographer. Sometimes, you get what you pay for and sometimes you can find a diamond in the rough. If you take the money out of the equation, which would you choose? At the end of the day, I know money can be a touchy subject and is the reason why some clients do not book with me. All I can tell you is that if money is the reason for not booking the photographer you want, then ask if the photographer will allow you to make payments, save up enough money to pay in full, or find a creative way to raise money for your photographer. Think outside the box! Tip #5: Set up a meeting. After you have researched the photographer, looked at their work, and figured out the package then set up a meeting with the photographer. Talk with them about your wedding day and get to know them. 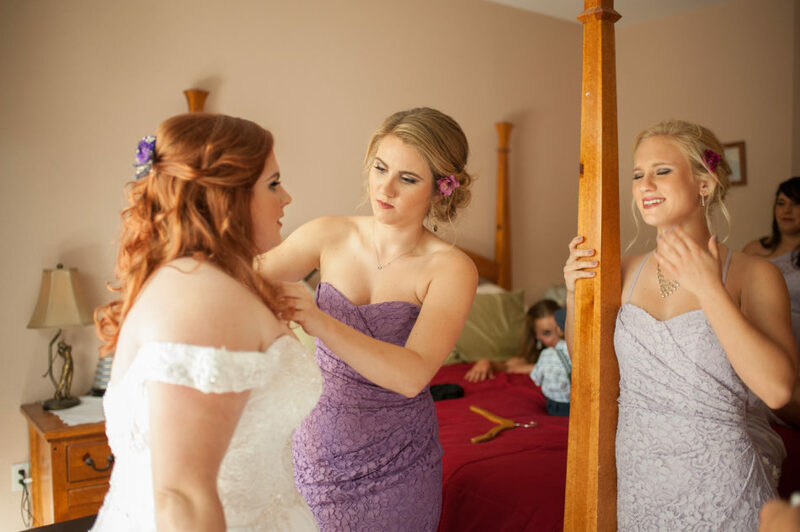 Make sure your personalities mesh and ask them how they manage the wedding day. Will they help you create a timeline or provide input on the flow of the wedding day? How do they work with the other vendors? Are they trying to talk you into more than you need? 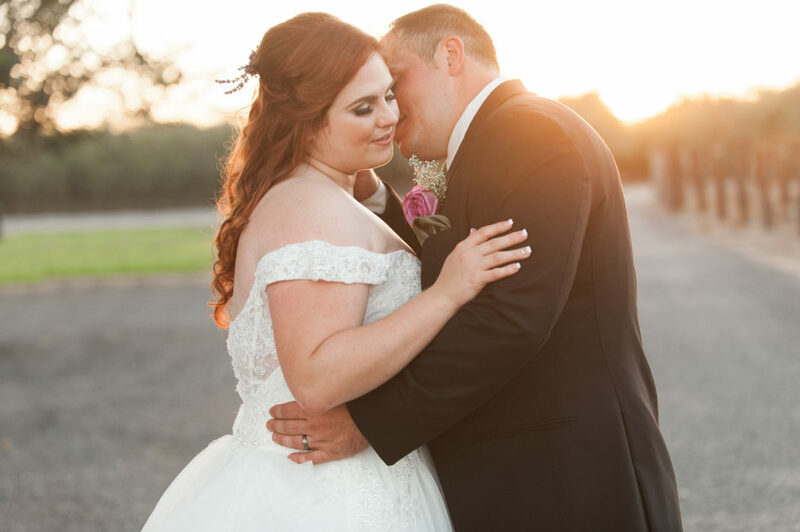 Ideally you want to work with someone who will help compliment your wedding day and provide photography services in a respectful, kind, and professional manner. At the end of the day, other than your memories, your wedding images will be a visual reminder of your wedding day. Find a photographer whose work you like, make sure you see full wedding galleries, and save up to get the photographer you want. You won't regret it!